Wow. What a week! First a successful Gubernatorial Debate and then last night’s “take down Obama” performance from Romney at the Presidential Debate. 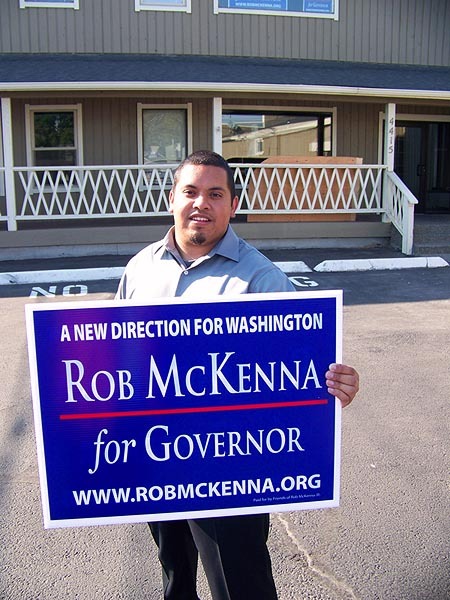 McKenna and Romney are clearly the better candidates for the offices they seek. Both showed superior knowledge of the facts about our state and national issues. Republicans have the right message. Help keep this momentum going for our local candidates as well. Baumgartner for Senate, Matthews for Congress and Swapp for Washington Senate. Let’s build the team to heal our country! We will post upcoming forums but you know the way this county works. Talk up our candidates in the market and the post office. There are plenty of democrats unhappy with their state and national party leaders. Let’s invite them to our way of thinking-right.